Some people – including us – had hoped to see the reborn Toyota Supra in Tokyo last month, but unfortunately the sporty coupe was a no-show. It’s still not known when the fifth generation will finally receive its world premiere, but expect to see it sometime next year when its alter ego from Bavaria will also debut in production metal. Both the Supra and Z4 have been spotted this week being put through their paces on the challenging Nürburgring track in Germany. As you can see, the prototypes had a significant amount of camouflage, which is why we have decided to attach our most recent batches of spy shots depicting other test vehicles showing the production-ready headlights and taillights. Shigeki Tomoyama, president of Gazoo Racing, has told us the new Toyota sports car will indeed bring back the beloved “Supra” moniker and it will be “by Gazoo” - the firm’s performance division – much like the Yaris GRMN supercharged hot hatch. 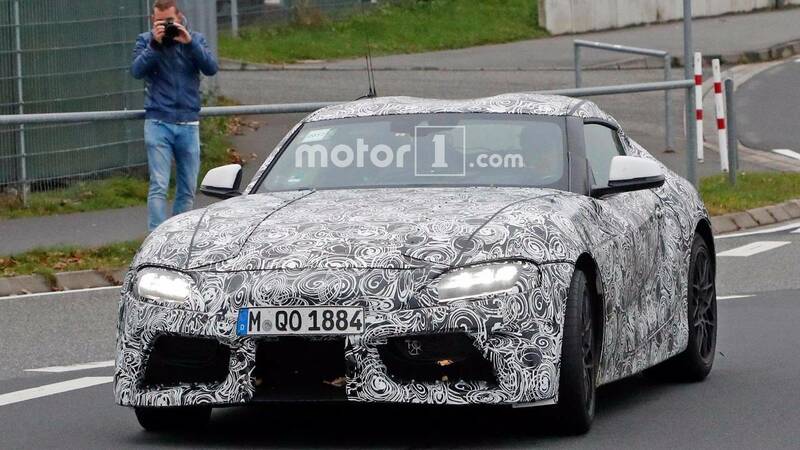 A high-powered version of the new Supra is likely set to employ a hybrid configuration, but it’s not known whether it will available right away as Toyota could decide to save the icing on the cake for later in the model’s life cycle. 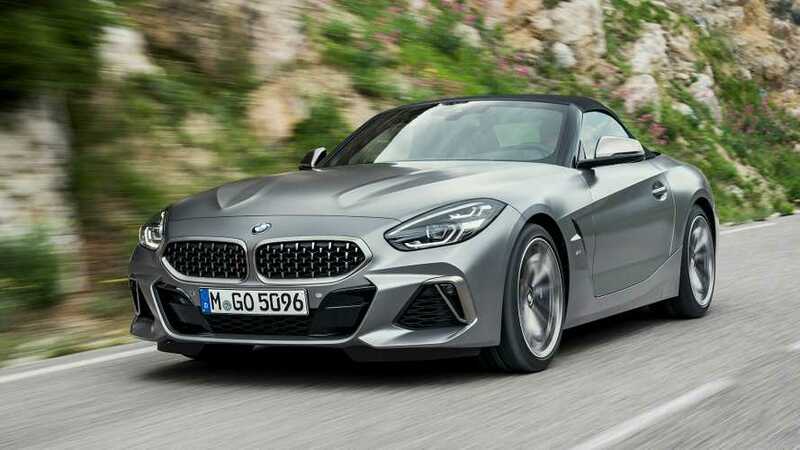 On the other hand, BMW’s version is set to carry the “Z4” badge as hinted by a lovely namesake concept shown earlier this year during the Pebble Beach Concours d’Elegance. It will make the switch from the previous model’s hardtop to a lighter fabric roof and is expected to top out with an M40i version that will have a Competition Package dialing the six-cylinder engine’s output to 385 horsepower. 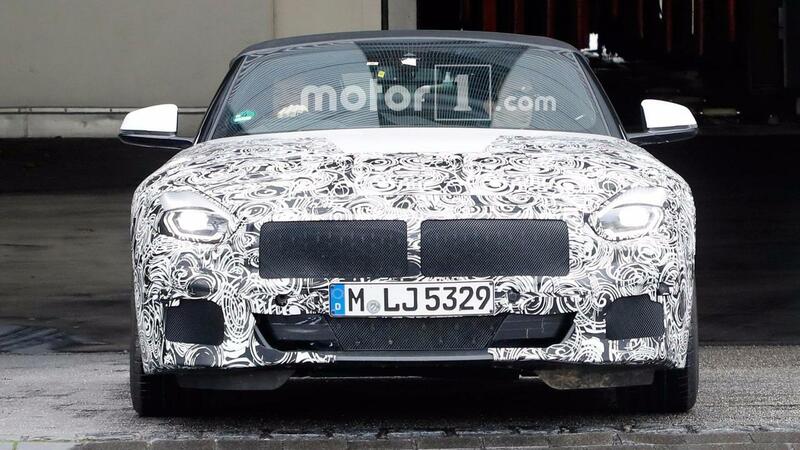 Sadly, a fully-fledged Z4 M has already been ruled out by BMW’s officials. You will be happy to hear BMW has recently said its new Z4 is going to be “completely unique” compared to the Supra, adding it will be “absolutely a unique BMW product, as you would expect.” He specifically referred to handling and how the performance cabrio will drive, meaning that although the Supra and Z4 will share the same platform, the two cars will still manage to provide different experiences.